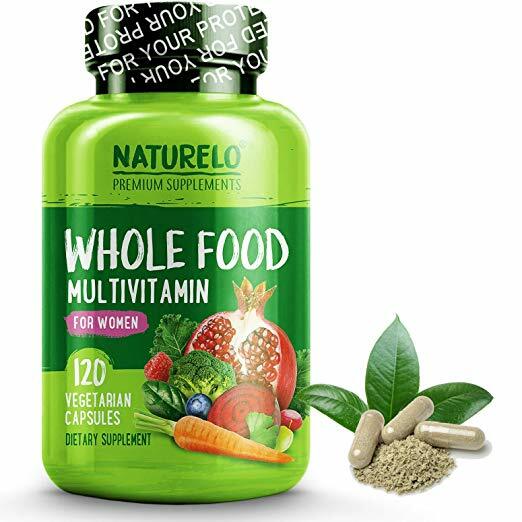 We looked at the top 1 Vitamins and dug through the reviews from 3 of the most popular review sites including BestReviews, USA Home Gym, Health Ambition and more. Through this analysis, we've determined the best Vitamin you should buy. In our analysis of 25 expert reviews, the Centrum Centrum Adult Multivitamin placed 7th when we looked at the top 9 products in the category. For the full ranking, see below. A recognizable brand that comes in a variety of formulations for all ages. Ingredients are gluten-free and from non-GMO sources. 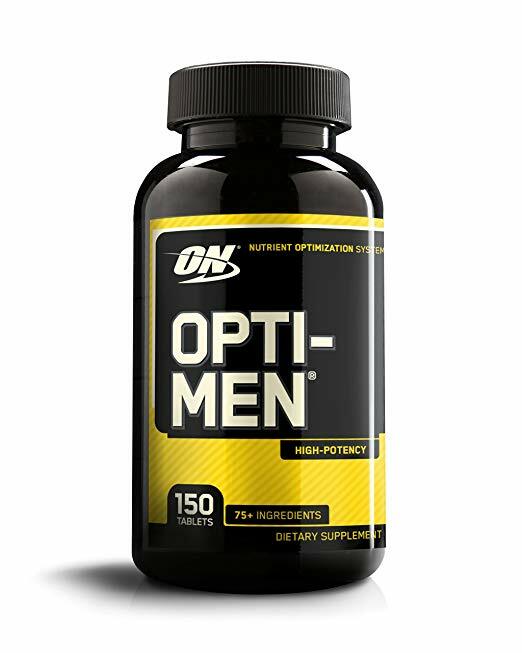 These supplements are designed to assist heart, brain and eye health as well as bone health in women and muscle health in men. They are non GMO and gluten free. Ingredients aren't 100% natural. Label doesn't indicate if they're organic or vegan. 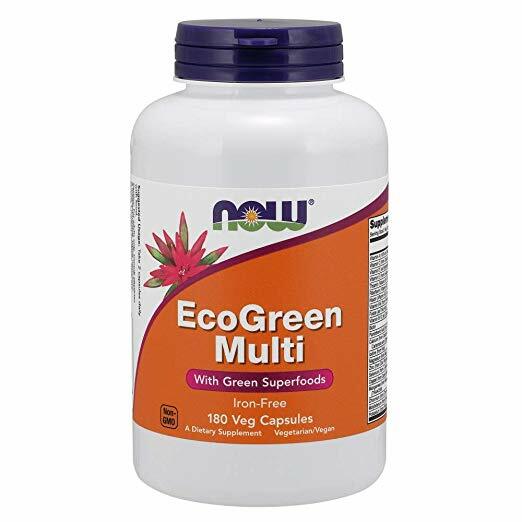 "Centrum Multivitamin for adults under age 50 has key nutrients to support your energy, immunity and metabolism (2). 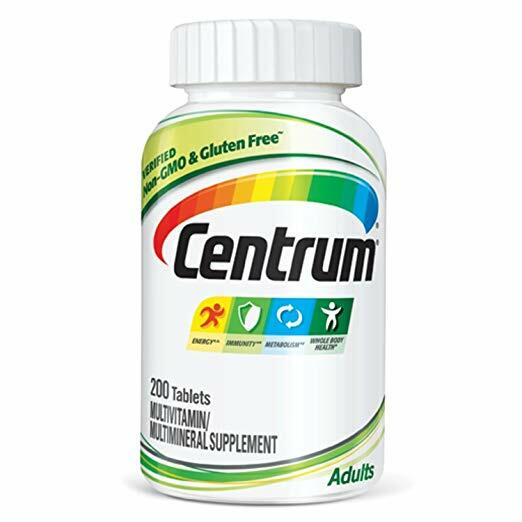 * With our highest levels of Vitamin D3, a preferred form of Vitamin D, Centrum is a complete multivitamin for both men and women. 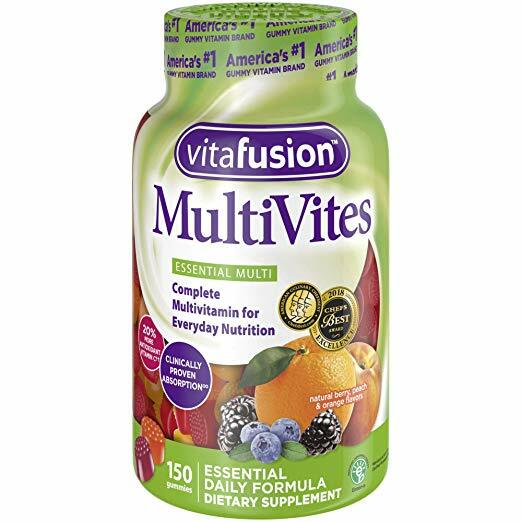 A daily multivitamin is part of an overall healthy lifestyle and can help adults get the recommended amount of key vitamins and minerals. Help support your body head-to-toe with Centrum, the #1 doctor and pharmacist recommended brand (3).